Tickets range from $25 + depending on the production. Tickets are non-refundable and cannot be exchanged for a different show. I would like to donate to KMW Productions, how can I do that? How can I volunteer for KMW Events? 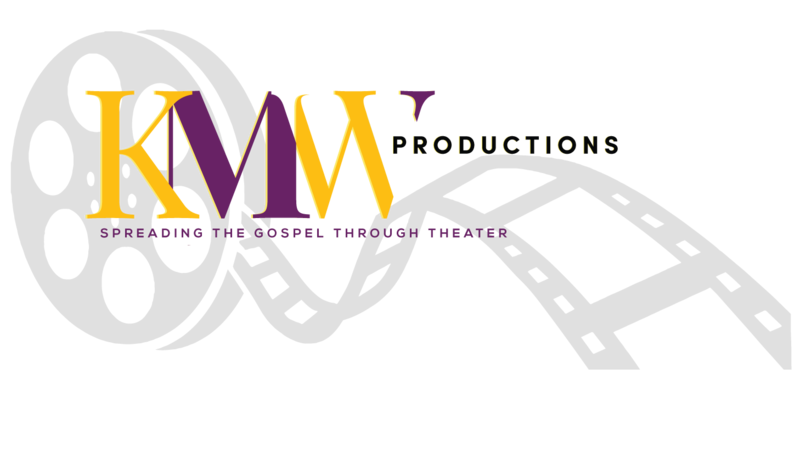 How can I audition for upcoming stage play/movies with KMW Productions? Interested in auditioning for a KMW Production please CLICK HERE and your information will be added to our casting database. Do you have any vendor opportunities? How do I subscribe to KMW Productions? 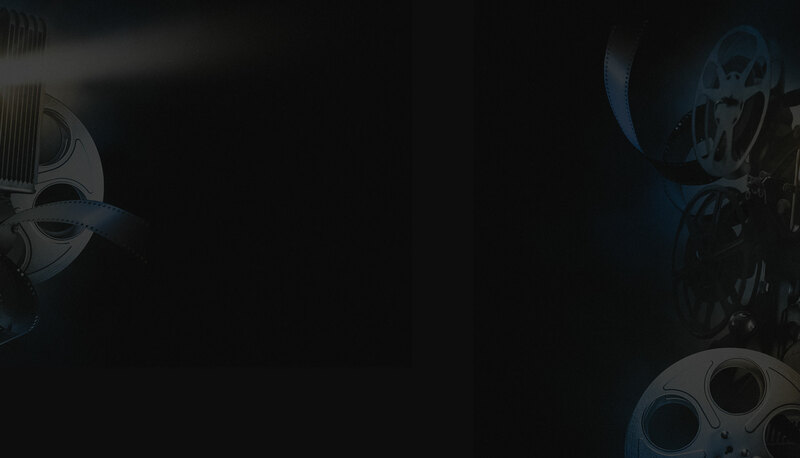 How can I bring one of KMW's Stage Productions to our church or organization? How can I obtain permission to show THE WAKE UP CALL film at church, or at another public location? Can I send KMW Productions my script, book, or movie idea for consideration? Please do not send scripts, books or movie ideas via email, social media, or in the mail. Currently, KMW Productions do not accept any unsolicited story or script submissions, even for review. We wish we could take everyone’s awesome ideas, however we are led by the Holy Spirit on what and when to write and we have several stories in the works. We solicit your prayers as we continue to do the work of the Lord. How can I arrange an interview with the writer/director/producer/and/or actors/actresses for my TV station, radio station, or other media outlet? I am struggling with some things and need to talk with someone. Who do you recommend? You may send an email to [email protected] We highly recommend that you connect with your local church.